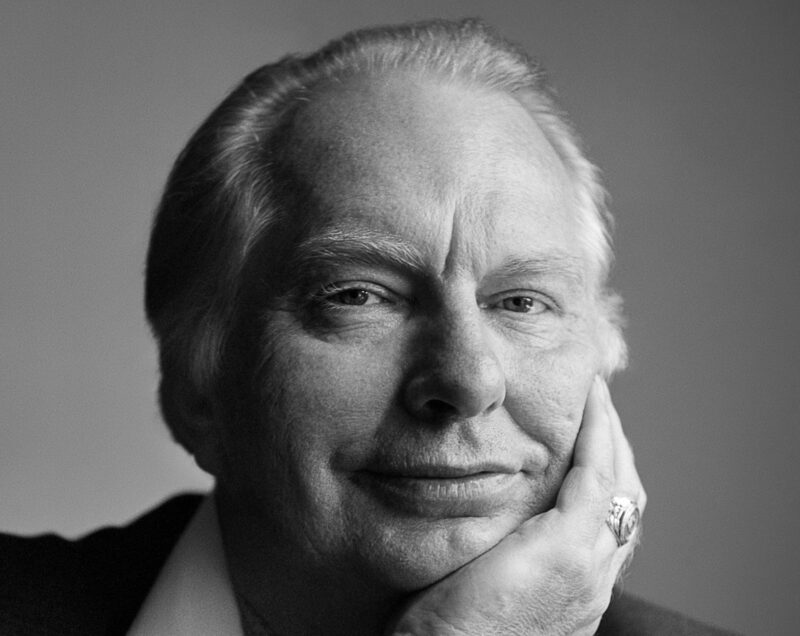 We would be much less cross with the Church of Scientology if they let us do what we want as independent Scientologists – and mostly if they would let us have access to the works of L.Ron Hubbard in their original form. However, since the 1980s more and more alterations have been produced under the auspices of David Miscavige’s RTC, many of which were justified by “having found old LRH notes”. While this sounds fine at first, it becomes less plausible if you compare the new issues to what LRH really wrote earlier. The examples are numerous and probably beyond cataloguing (partly due to the fact that, other than what was good practice in LRH’s times, nowadays revisions of HCOBs and HCO PLs are issued without saying what exactly was revised, and tapes are altered by editing out passages of text without a trace). Instead of making a new attempt of putting together an encompassing list, we benefit from two major compilations that were done earlier, one by Heimdal and one by Barry.